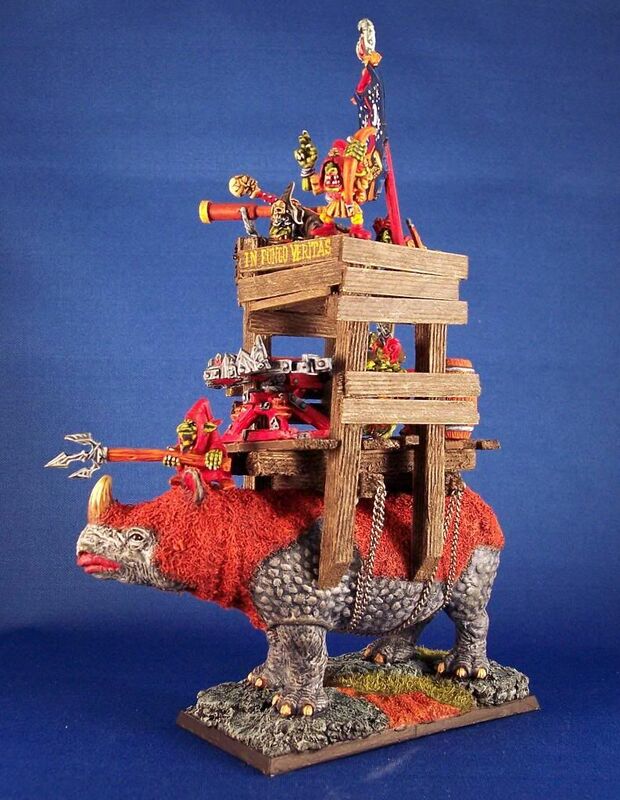 How to create a dinosaur howdah? 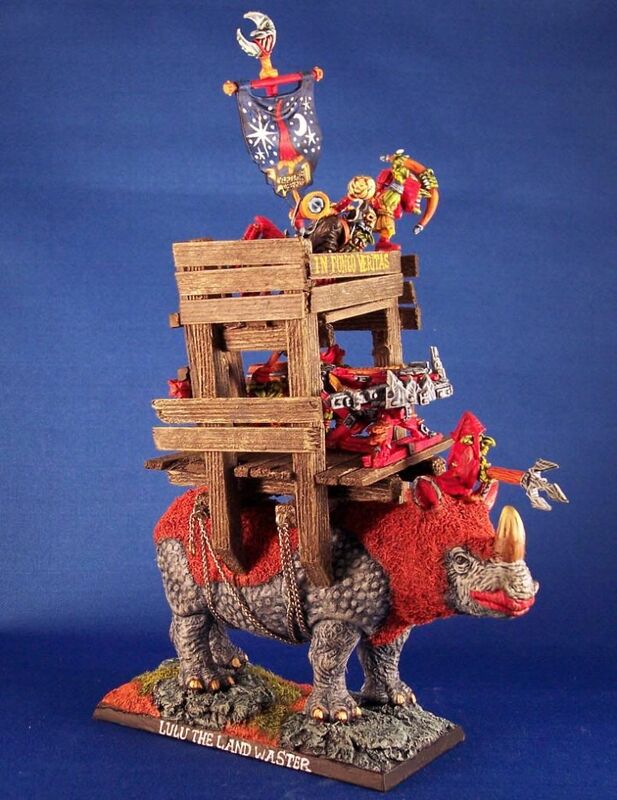 How would you create a dinosaur howdah? The goal is craft several howdahs that fit a variety of toy dinosaurs. These howdahs will be designed for 1-miniature, 4-miniatures, or perhaps more, depending on the size of the dinosaur figure. 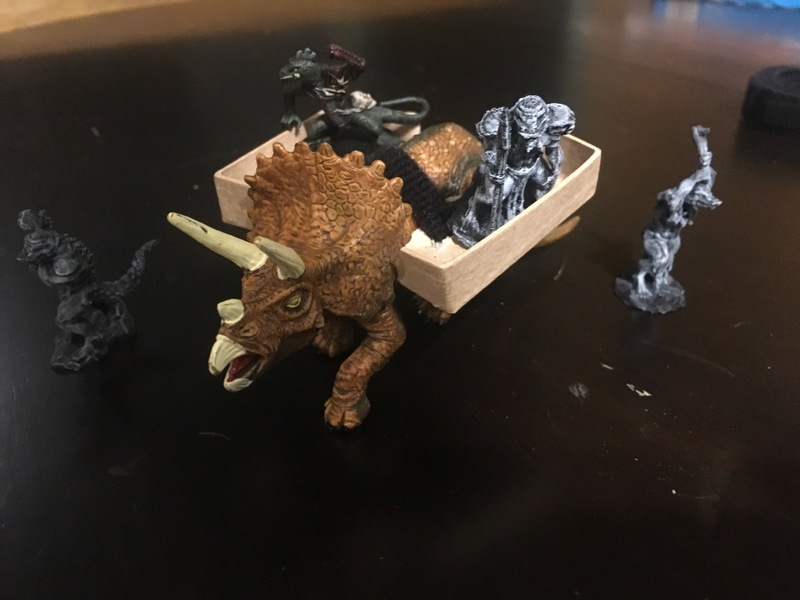 The howdahs need to stick to the toy dinosaurs & secure the miniature(s), so that when the dinosaur is moved, the howdah doesn't slip off and the minis don't fall out. Ideally, I'd like to be able to remove the howdahs entirely and allow the dinosaurs to be used as "wild" versions. Rugged materials are a plus, as I'm a traveling DM, but I'll make do with what I have tools to work with. Interesting problem. I think you are going to have to make howdah bases to fit each dinosaur model. I thought about the kind of slightly flexible plastic clamp-like thing that can be gently forced over a toy to secure an accessory. But even if you could find one that would work with all your dinosaurs, forcing it on and off would eventually ruin your paint job. But you could put a magnet in each howdah base so that you could interchange sizes of the box on top. They come in various sizes, with the larger usually called nut cups. You would have to cut the height, so you would also have to secure the pleats as part of your conversion. Might be easier to just build square howdah boxes out of cardstock, but the cups are an alternative. margaret , that is a superb idea! Thank you! The paper cups could be used to cover up an elastic strap, or rubber binder/band (see below). As to how to secure it in place, I would suggest either a rubber binder/band, or elastic tape from the sewing notions aisle -- the type of elastic sewn into sweat pants waist bands. The foamcore is not a terrible idea, but it will be destroyed before very long. I would suggest either 1/8"-thick MDF, or tongue depressor/crafting sticks, cut into pieces, Wood Glue'd into the proper shape (Wood Glue, the yellow type of PVA Glue, will form a bond stronger than the wood/MDF itself); make sure to create a spot for a hook to latch onto. Then put a hook into the end of the elastic strap. Check the sewing notions aisle for hooks, as well. 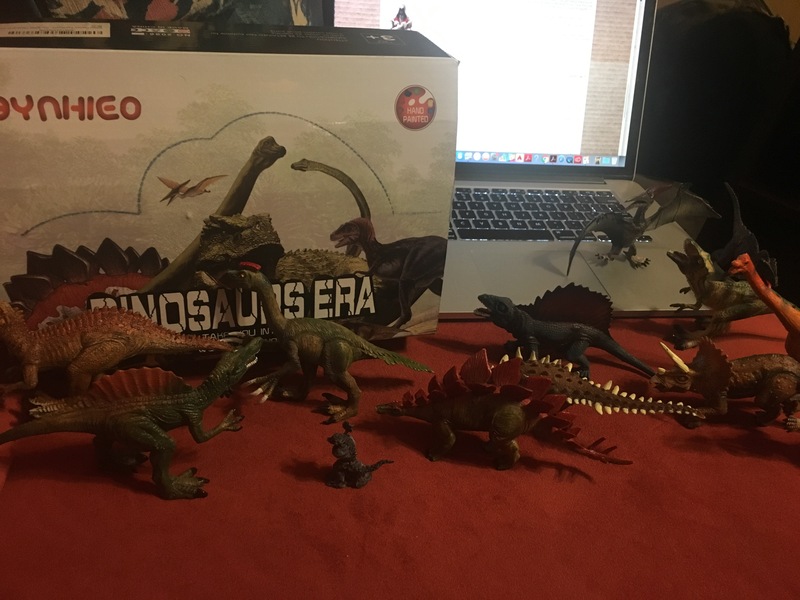 Check Michael's, if you have one nearby, for decent dinosaurs (Papo, Schleich, etc. ), in larger sizes. If you use their weekly, 50% off, coupons, you can get some superb, table-ready toys (no painting required! ), for little cash. Cheers! margaret Interesting idea to place magnets in the dinosaurs and in the howdahs! I'd actually been thinking of using 1/2" velcro rolls cut in half (down to 1/4"), and adhering that somehow to the howdah...that way the howdahs could be velcroed and un-velcroed as needed. Theoretically. sgtslag Elastic tape...do you mean the kind used by athletes to tape up joints? I think wood or MDF may be the best way to go, in lieu of actually 3d printing something. I did manage to fine some nicely sized and painted dinosaur toys! quickleaf , the elastic tape I was referring to is what you find in the waste band of gym shorts. Visit your local sewing/fabric store, and they can show it to you. It comes in various widths. It typically comes in white, or black. You can easily dye it using tea, or coffee, which will stretch with the fabric, without flaking off. It will eventually stretch out, and need to be replaced, but if you remove the howdahs, for storage, it will last much longer. 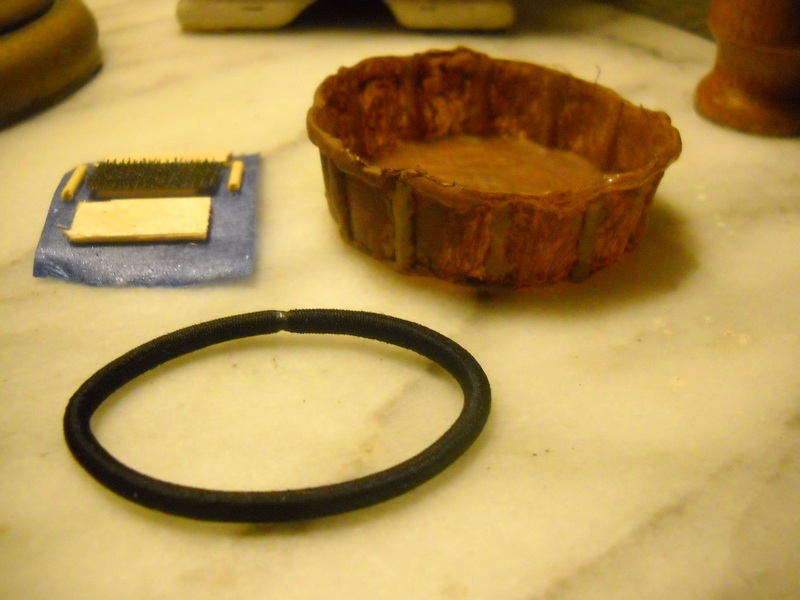 It contains rubber, so avoid ozone sources (some air purifiers emit ozone), or it will harden and crumble. Hope this helps. Please keep us updated as your project progresses. Cheers! sgtslag Thanks! I definitely will! I'm going to experiment with a couple fasteners this weekend. 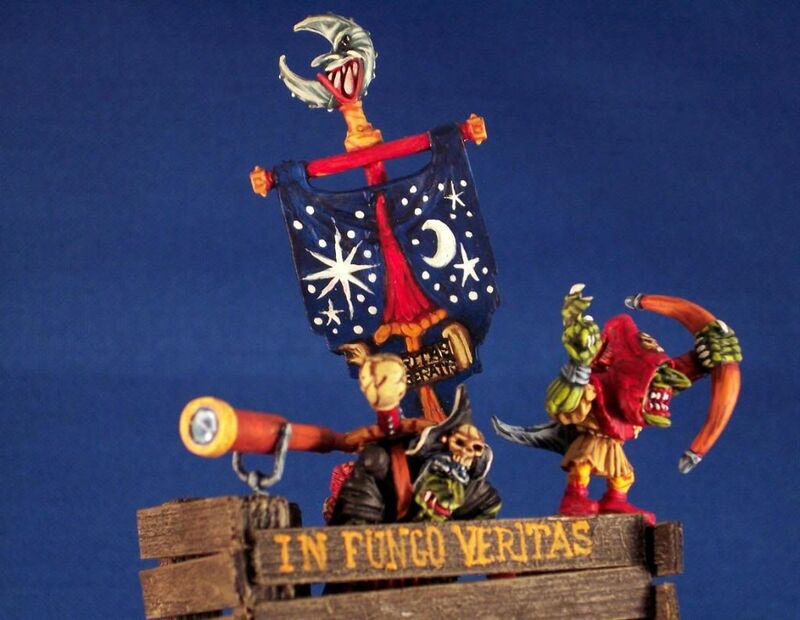 By the way, I have a related question about good places to find masks for some miniatures? 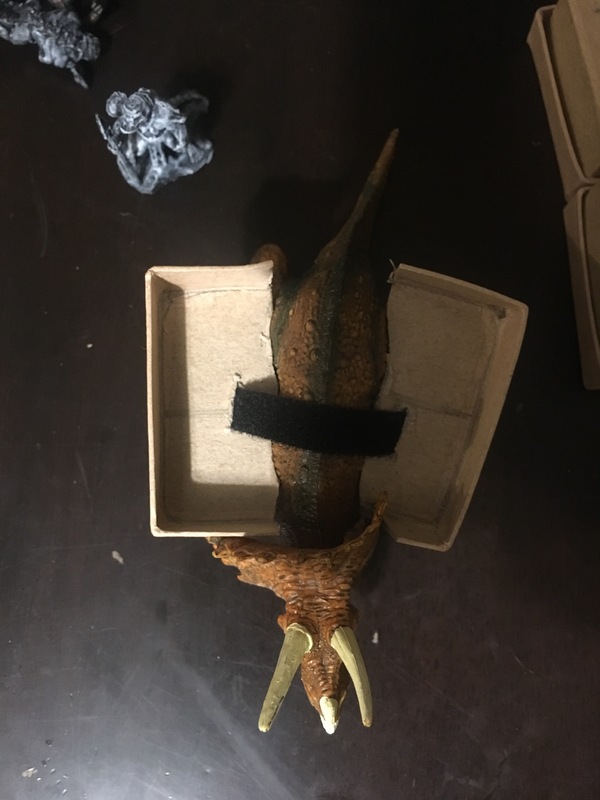 I'm crafting these dinosaur howdahs for both lizardfolk and goblins... these particular goblins are the Batiri of Chult and they wear totemic masks to appear more fearsome. 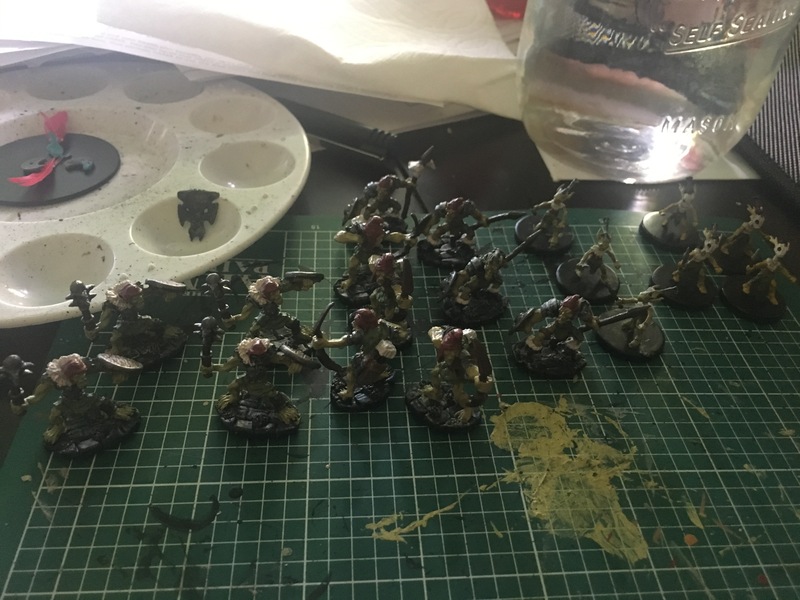 I need a large number of these goblins and wanted to adapt my Reaper goblins (on the left half of picture) to feel more "Chult-ish." So I'm thinking of giving them masks. In the palette you can see one black-primed "mask" that I harvested from the shield of another Reaper mini. And the official Batiri goblin minis to the far right have white bone-looking masks. Is there a good source for tribal masks out there? Or is this a job for green stuff sculpting? and craft stores sell elastic cord for making necklaces and bracelets. Elastic hair bands are made from similar cord. 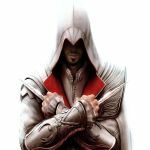 The challenge for all of these is to secure the cord to the base in a way that allows you to stretch the cord [to get it on and off the beast] without injuring the howdah base. Narrow waistband elastic, such as sgtslag suggested, is wider and might be able to be better secured to the howdah base. Hi. I was thinking about the howdah idea, and have a suggestion. Make it into two parts, a saddle and a basket. 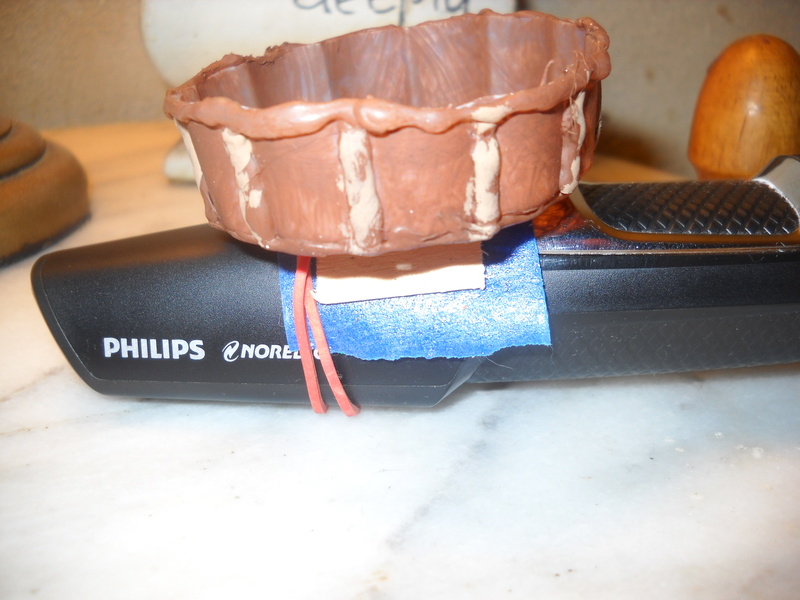 The blue square is the saddle and the brown tub is the basket. The saddle is a piece of painter's tape (I was thinking flexible vinyl) with 3 pieces of craft stick glued on to it, and two pieces of toothpick. The center piece of craft stick has a piece of Velcro (hoop & hook) fastener glued on. The basket is a cut off single serving ice cream tub (about 2 1/4 in. dia. ), it has a corresponding piece of Velcro on the bottom. The Velcro hold the basket on the saddle. My idea was to use 2 hair ties to hold the saddle to the dinosaur, but they are too big. 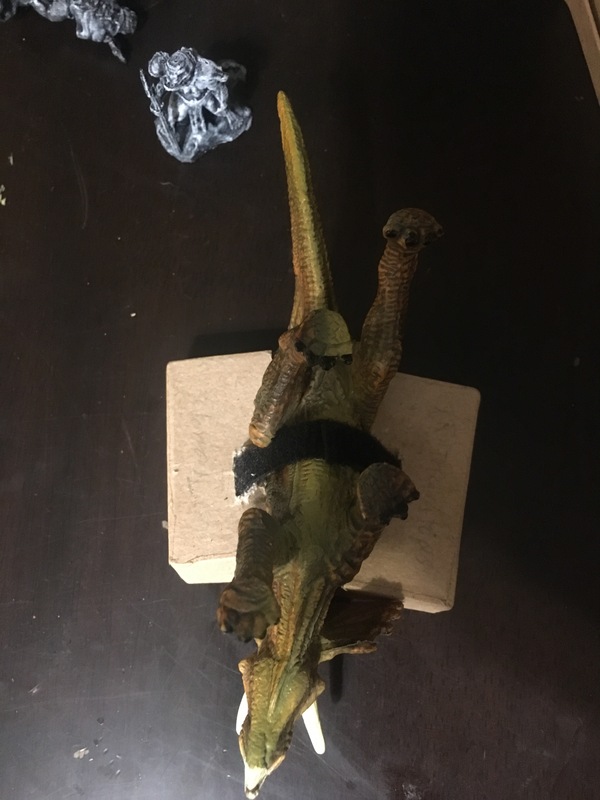 I do not have a dinosaur, so I mounted it on a small razor to illustrate. 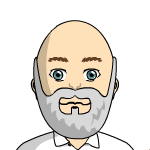 Thanks for sharing your prototype, Sam!. Just placing the elastic bands over the base rather than trying to attach them to the base is a great idea. There are smaller elastic bands made for little girls' braids / pony tails that might be small enough to work well - if they aren't TOO small. I hope that may be of some use to you. Very cool ideas! Thank you! Process was simply: (1) Cut velcro roll in half length-wise, so that it's narrower (otherwise too thick). (2) Cut gift boxes in half, then cut to match contour of individual dinosaur mini, then cut a slit for velcro. (3) Slide velcro through both and secure around dino. Brilliant work! Lulu the Land Waster is something to behold. 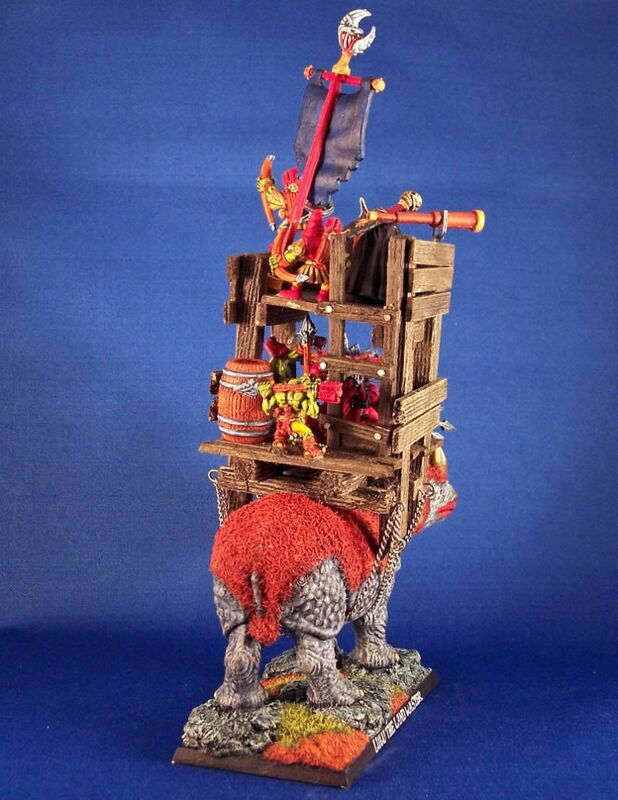 That looks like a fixed howdah that's structurally built into the model. Amazing. 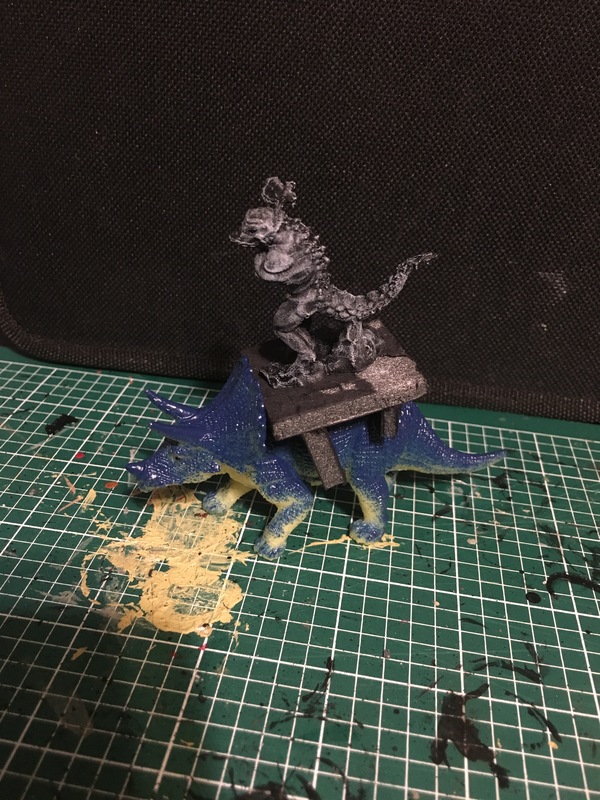 However, I am trying to create removable howdahs because I want to be able to use the same dinosaur "minis" (they're toys that are the right scale) as either wild or trained by lizardfolk/goblins. Indeed, I'm trying to puzzle out how to do the details I'm imagining. The wood and chains turned out great in yours. Since I don't have the right bits and pieces, I'm guessing green stuff may be my only option.